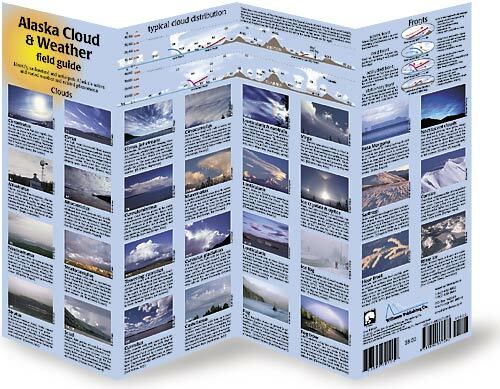 A handy, laminated guide covering clouds and sky phenomena that impact Alaskans and their daily activities. 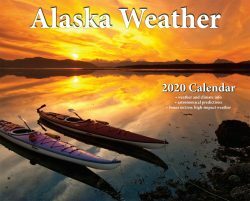 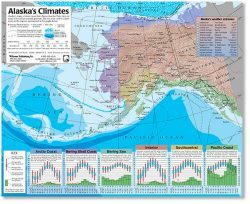 This handy guide covers clouds and sky phenomena that impact Alaska and shows how they fit into seasonal and geographic patterns. 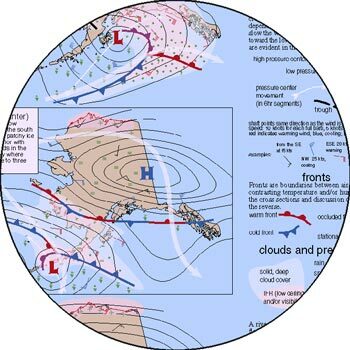 Using understandable text and graphics, it brings together the elements needed to understand and anticipate the weather. 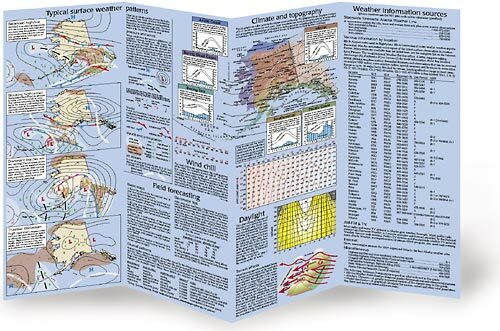 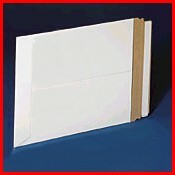 The guide opens to a generous, two-sided 11×17 inches but folds down in eight laminated panels for slipping into a glove compartment or backpack.